We’re here to answer some of the most frequently asked questions and help you get set up and saving with Qapital! Now that we’re downloaded onto your phone, you’re probably wondering who we are, what we do, and when you get to sling angry birds. So, before you even have to ask, let’s answer some of the most frequently asked questions for you, and – first and foremost – there will be nothing to sling, except savings! 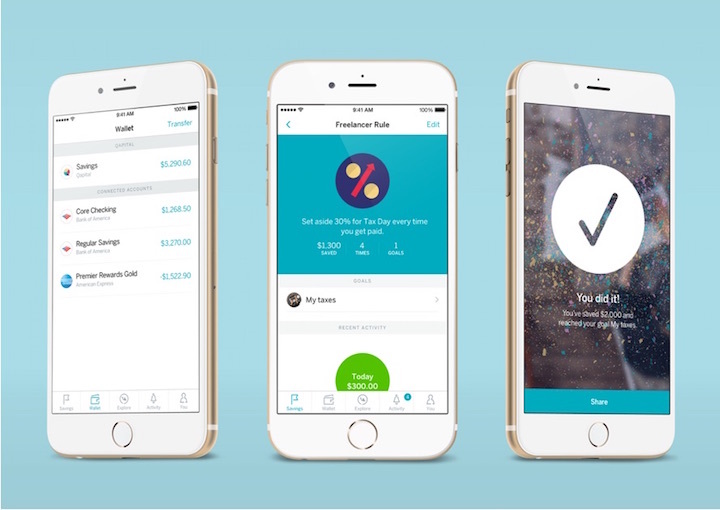 Qapital is a mobile app that comes with an FDIC-insured account that will automatically save money for you based on your spending habits, Rules that you set up, and automatically transfer money toward Goals you’d like to reach, or things you’d like to buy. You might be saving for a wedding, a dream vacation, or in my case – a new gold jumpsuit and sneakers for all my weekend dance parties. Short term or long term goals are also welcome – we’ll help you save for what you want, without constantly worrying about getting by without what you need. 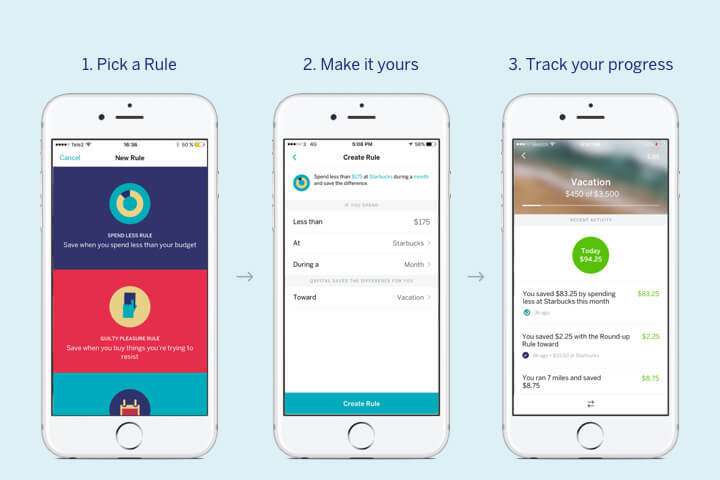 Once you’ve linked your checking account, you’ll set up Rules that will help you easily (and automatically!) save based on your spending habits. The crowd favorite. Save mere cents to a few dollars at the simple swipe of your card! 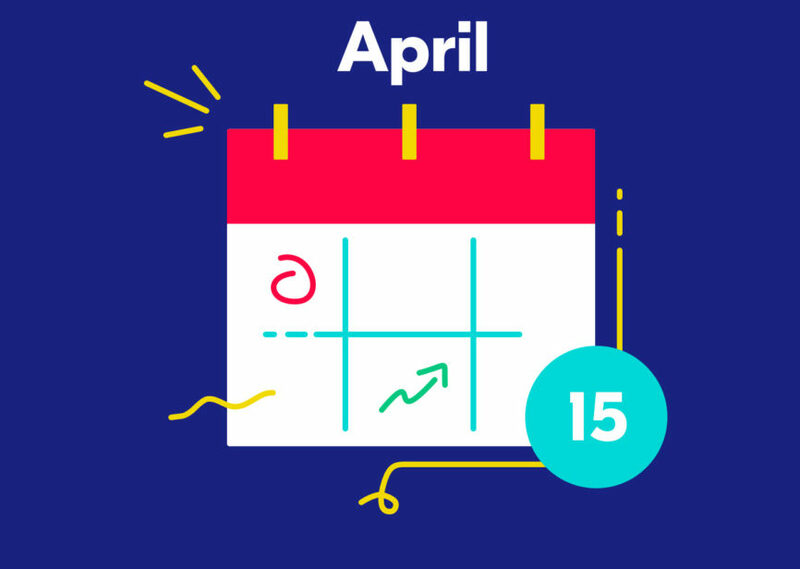 Small change adds up to big money – our average customer saves $44 each month Rounding Up. 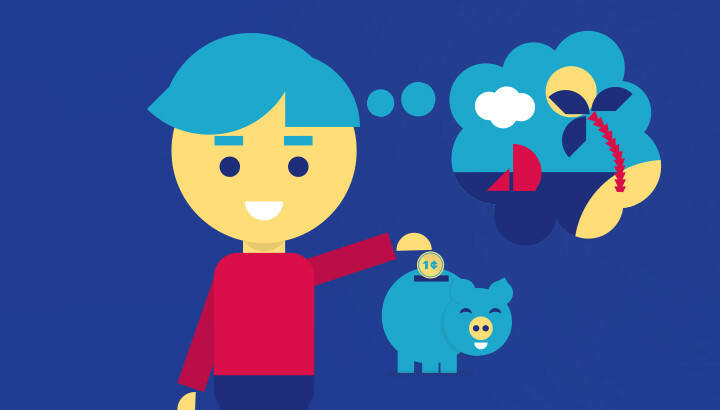 We say we’re going save, but saying and saving are very different things. Let the Set & Forget do it for you! Create a daily, weekly or monthly transfer, automatically sent toward reaching your Goals. Direct deposits lead to direct savings! 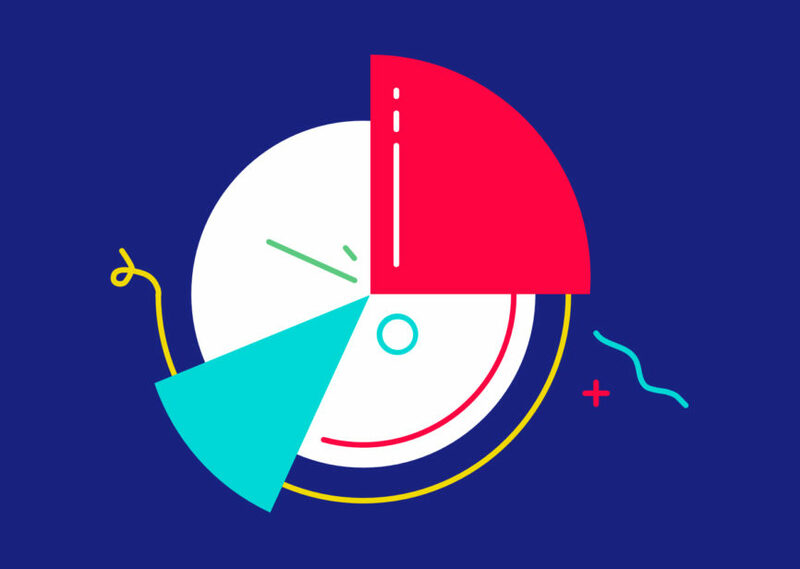 Say you want to put aside one third of your income for taxes – set the Freelancer Rule to 33%. Not a freelancer? No problem! Any percentage of any direct deposit can be automatically transferred toward your Goals. Learn more about the Freelancer Rule here. For those who love to budget! Set a cap where you spend the most. Spend Less than that amount and Qapital will transfer the remainder into savings. This Rule wipes away the shame and allows you to give in to saving! Choose an amount to set aside each time you can’t resist your specific Guilty Pleasure. You’ve been dreaming of saving exactly $1,378 this year, but how? Why not set aside $1 this first week? Next week? $2. The third week – you guess it! $3. Implement this Rule into your 52 Week Savings on an ascending or descending scale. IFTTT is an app that allows you to set up recipes that are based on IF This Then That transactions. So, say you want to save $10 each time the Cubs win (fingers always crossed) in order to get season tickets next year – IFTTT and Qapital have worked together to offer recipes that allow you to do that! Learn more about IFTTT here. Now, you might be thinking – what if I don’t have enough in my checking account to fund my Qapital transfer? Not to worry – you can cancel any scheduled transfers before the transfer date! We also have a failsafe mechanism that will kick in if a scheduled transfer will leave less than $100 in your checking account. 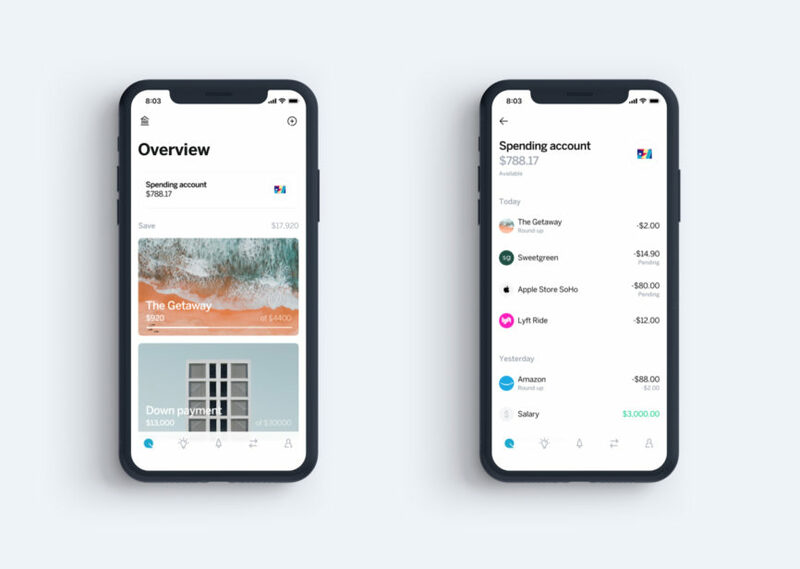 Once the money settles into your Qapital account (where you can find your Qapital account balance), you can transfer between Goals, or back into your checking account. (There’s no fees or penalties to withdrawal and most settle back in your funding account the very next morning!) You can cash out at any time – not just when you reach your Goal, all right in the app! Once you do reach your Goal, however, CONGRATULATIONS! Cash out, and enjoy yourself – you’ve spent hard to get there! And, though we might not be able to give you birds, we’ll definitely help you save for one. With Qapital, you can truly save small, and live large!